Posted on December 6, 2014 December 8, 2014 by PADI Asia Pacific. PADI‘s unique diver training allows qualified PADI Professionals to apply for distinctive specialty instructor ratings to teach almost any course they desire, after the credentials have been approved. There are several types of distinctive specialties, including preapproved and instructor-authored distinctive specialties. Preapproved distinctive specialties include PADI-authored distinctive specialties such as the PADI Free Diver, PADI Self-Reliant Diver or the AWARE Shark Conservation Diver. There is also a variety of product-specific PADI distinctive specialties available, for example to teach a certain dive computer or full-face mask course. Several outlines are available from the PADI Pros Site for your free download. When applying for any distinctive specialty rating ensure you complete the entire PADI Specialty Instructor Application (Product Number 10180) including your history of experience. Many of the product-specific distinctive specialties require attendance at a manufacturer-sponsored event or completion of a manufacturer-sponsored online course as a prerequisite to applying. Please ensure you attach the relevant documentation. Some PADI-authored distinctive specialties require diver level training as a prerequisite for the instructor rating. Effective immediately, all non-preapproved (non-standardised) PADI Distinctive Specialty Instructor Applications require the applicant to attach a digital copy of the relevant instructor guide to their application form. This applies to both Method One (instructor-authored course by Specialty Instructor Training Course) and to Method Three (instructor-authored course by direct application) applications, even if the course outline has previously been approved by PADI. This allows a PADI Educational Consultant to review the course outline for currency and ensures that the instructor guide becomes part of your professional file for future reference. Please be sure to review all prerequisites and submit the course outline with your PADI Specialty Instructor Application Form to avoid processing delays. 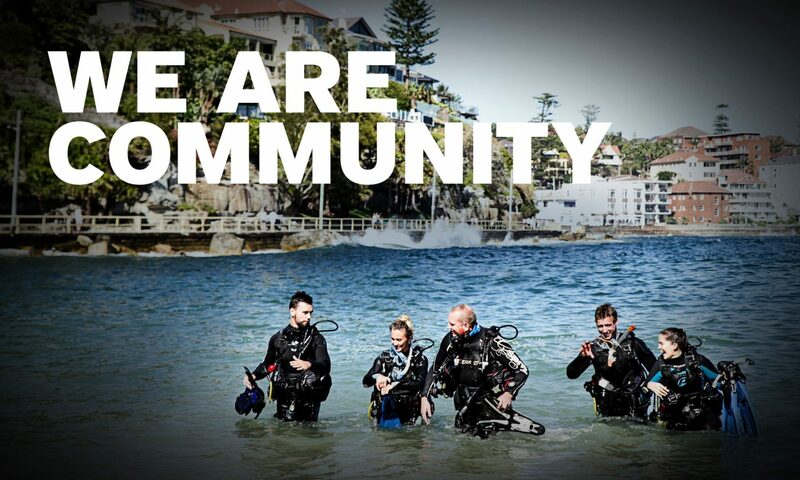 Please submit your application directly the PADI Customer Service Department via email memdep@padi.com.au. If you wish to discuss your application with a PADI Educational Consultant, you can email traindep@padi.com.au.